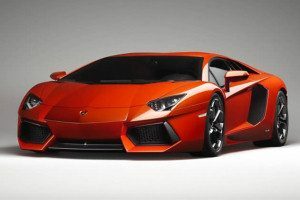 The words Lamborghini and Exotic are synonymous and our Lamborghini rental service in Marbella brings what is probably the most extravagant and exhilarating of all Super Cars to your doorstep. A personalised service that is second to none and delivery and retrieval from the location of your choice, you are left with only one concern, to fully enjoy what is an experience of a lifetime. The Lamborghini is a masterpiece of design & engineering. The clean lines of any Lamborghini are unmistakable and its pedigree undeniable. Guaranteed to turns heads, driving a 640 Bhp Lamborghini, capable of in excess of 200 Miles Per Hour and accelerating from 0 to 62 Miles Per Hour in 3.4 seconds is a lifetime experience once limited to the very few. 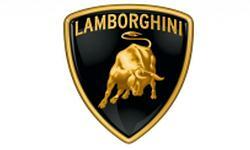 Lamborghini is named after Ferruccio Lamborghini and was founded in 1963. The factory is located in Sant’Agata Bolognese. The logo, the bull was created to symbolise the birth sign of the founder, Taurus. Lamborghini has created some of the most exotic super cars of all time, including the Miura, Countach and most recently the Murcielago and Gallardo. The Murcielago features the trademark scissors doors. Undeniably the Lamborghini is a head turner. A short trip around Puerto Banus and you can be sure that you will have turned most, if not all heads. A parked Lamborghini is never alone. But the Lamborghini is not just an outstandingly beautiful motor car. Once leaving Marbella and on the Malaga Motorway the outstanding power of the V12 of the Lamborghini Murcielago comes into its own. Or alternatively negotiating the exquisite mountain bends of the Ronda Road on your way to the Ascari Race track in a Lamborghini Gallardo is an experience to be believed. 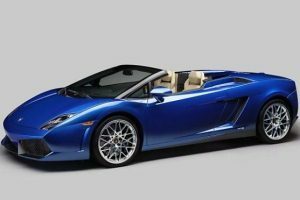 At Blue Sky Luxury Care Hire in Marbella all of these dreams can be lived with our Lamborghini Rental Service.